Pinkadots Elementary : This made my day...& Peek at my Week! This made my day...& Peek at my Week! If you have been reading my blog for the past few weeks, you know my odd love for sloths. My sloth lessons are continuing this week in my lesson plans when my students and I will write descriptive passages, narrative animal dialogues to each other's favorite animals, and practice our editing and revising skills on my sample sloth narrative. Honestly, the students love my weird fascination with sloths. They laugh at me and joke, but seriously...they love them too. It made my night tonight when Melissa, from Don't Let the Teacher Stay Up Late, commented on my last blog post, that I remind her of Kristen Bell on Ellen with my love of sloths. I didn't know what she meant so I had to check out the YouTube clip. Before seeing the clip, I loved Kristen from watching one of my favorite movies, Forgetting Sarah Marshall, back in 2008, but more recently she plays Anna in Frozen. She has an AMAZING voice (believe me, my four year old blasts the soundtrack 24/7) so this video is just the cherry on the sundae for me. Wasn't that awesome? I think I would react the same way. In fact, I just showed it to my husband and asked if we could get a sloth set up in the house. His response was not to my favor. Besides sharing more sloth ideas, I wanted to link up with Mrs. Laffin's Laghings Peek at my Week. 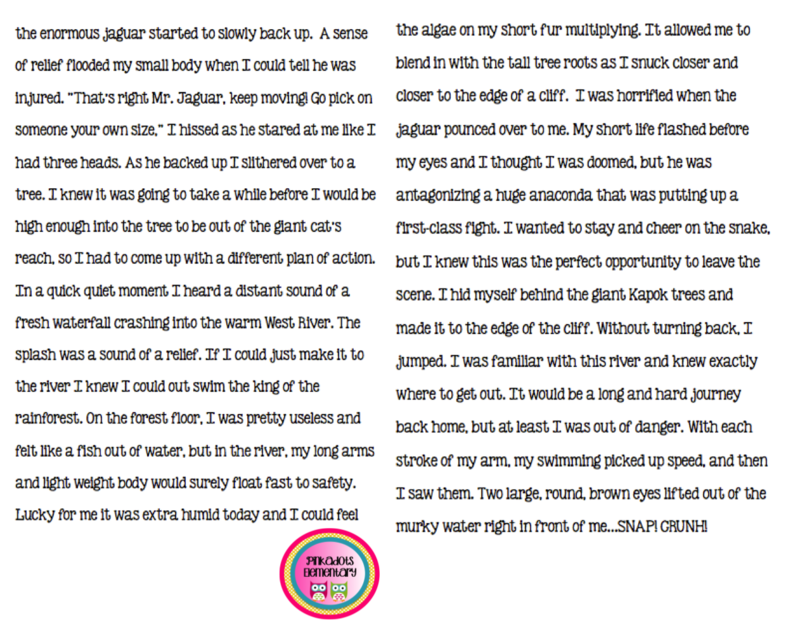 Check out my model narrative for my students. We are going to look at it together to see how I combined nonfiction facts into the story, used creative word choice, included dialogue, and followed my plan. We are also continuing our work with editing and revising (so there might be some mistakes in this "first draft" for the students to point out. I really love teaching writing. 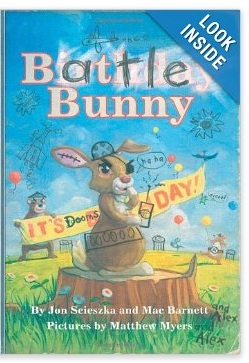 Have you ever heard of Battle Bunny? I love your story. Books that blend fiction and nonfiction are some of my favorites. Have a great week! I have that book - sitting in my to use in the classroom pile - can't wait to see how you use it. LOL! I love that sloth clip! It cracks me up!!!! I cried with her the first time I saw it- but I'm a huge sympathetic crier. Ha!!!! She has been on a couple times since and every time Ellen makes her almost cry thinking there is a sloth there. And one time there was!!! 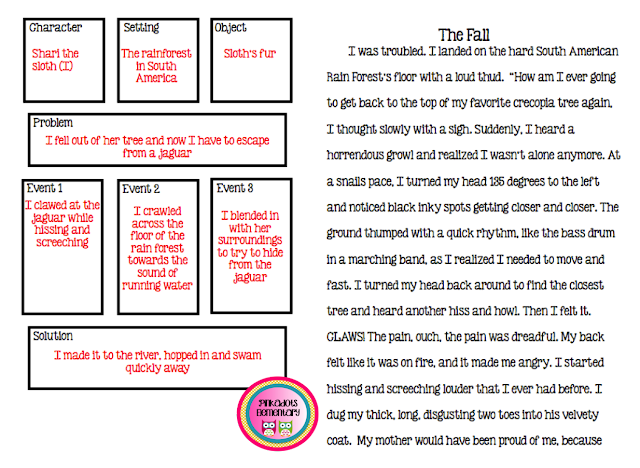 I love the model for narrative writing! Where can we get a copy?